Royal Inniskilling Fusiliers at War's end. London Irish Rifles at War's end. 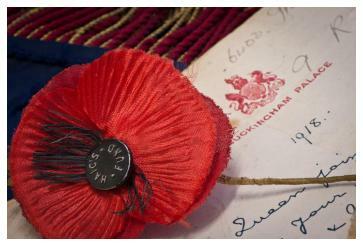 A Haig Poppy from the early 1920s.